Built Magento multi-site for BroadwayMerchandiseShop.com. Site included numerous multi-sites for clients like, Hamilton an American Musical, Blue Man Group, Kristin Chenowith, and other. Accompanying SOAP integration into SAGE 100 ERP. SEO Optimization - 1st-2nd place ranking for over 250 targeted keywords and phrases. Amazon M2E integration Dozens of custom reports including Sales per country, sales per state, Customer by lifetime value, and many others. 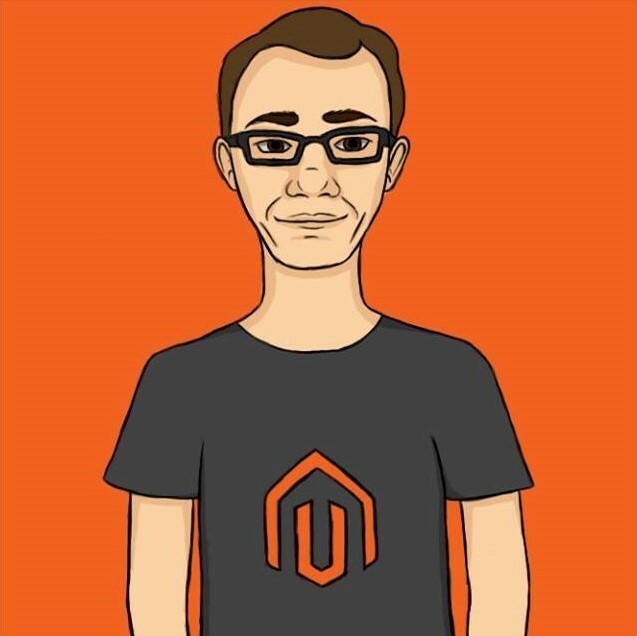 Custom Facebook stores for each client that used Magento data to stay up to date.